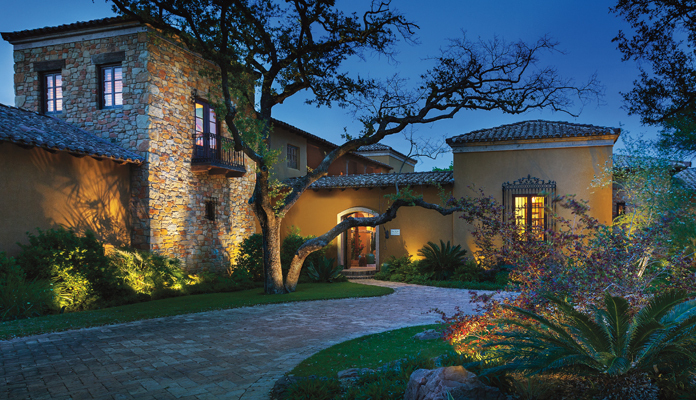 Legend Lighting was a proud participant in the 2012 HBA of Greater Austin Parade of Homes. Legend Lighting provided lighting fixtures, ceiling fans, LED lighting, cabinet lighting, outdoor lighting and more for four of the six builders participating in this year’s Parade: Enertech, JKD Builder, Dillon Custom Homes/Shai Homes, and Pillar Custom Homes. To learn more about the unique lighting selections made for each of these exquisite properties, contact one of our lighting specialists or visit our showroom! In Memoriam: Larry Lee, Sr. It is with a very heavy heart that we write you to share some sad news. Yesterday morning one of our Legend Lighting family members, Larry Lee, Sr., passed away. 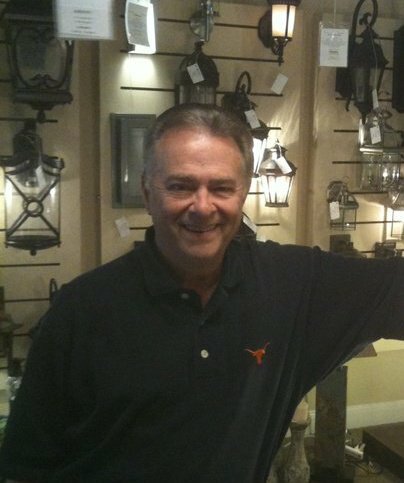 Larry was known by many of you for his warm, friendly customer service that he provided as he called on custom homebuilders and assisted homeowners with lighting selections in our showroom. As many of you know, Larry was with Legend Lighting from the inception of our new business, well before we ever opened our doors. Having previously owned and operated Texas Light Bulb, Larry brought of wealth of knowledge to our team and was a mentor and trusted advisor to our family. Larry represented both our business and our family with professionalism, loyalty, and respect. Our family is forever in gratitude to him for both the guidance he shared with us and the excellent customer service that he provided to many customers over the last three and half years. Outside of work, Larry was a devoted father and grandfather, an avid golfer, and a proud Texas Longhorn fan. Larry’s sense of humor and kind heart touched us all, and it has been a privilege to know Larry both professionally and as a friend. Larry’s positive presence in our showroom is already sincerely missed. Funeral arrangements have yet to be announced, but please check with Legend Lighting for more information as it is available. While the past decade was dominated by variations of bronze and nickel finishes, one timeless finish had made its way back with a classy new hue. A more modern brass finish has evolved from the polished brass of the 1970s and antique brass that was stylish in the 1980s and 1990s. This new incarnation of brass typically has a brushed look to it much like the ever popular brushed nickel finish. Manufacturers have a variety of names for this trendy new finish, but they all give a sophisticated edge to a timeless material. Bring on the brass! 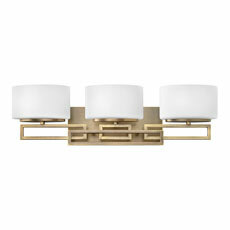 Hinkley Lighting’s Lanza Three Light Bath Bar, pictured below, offers a clean, transitional design in the new brushed brass finish. 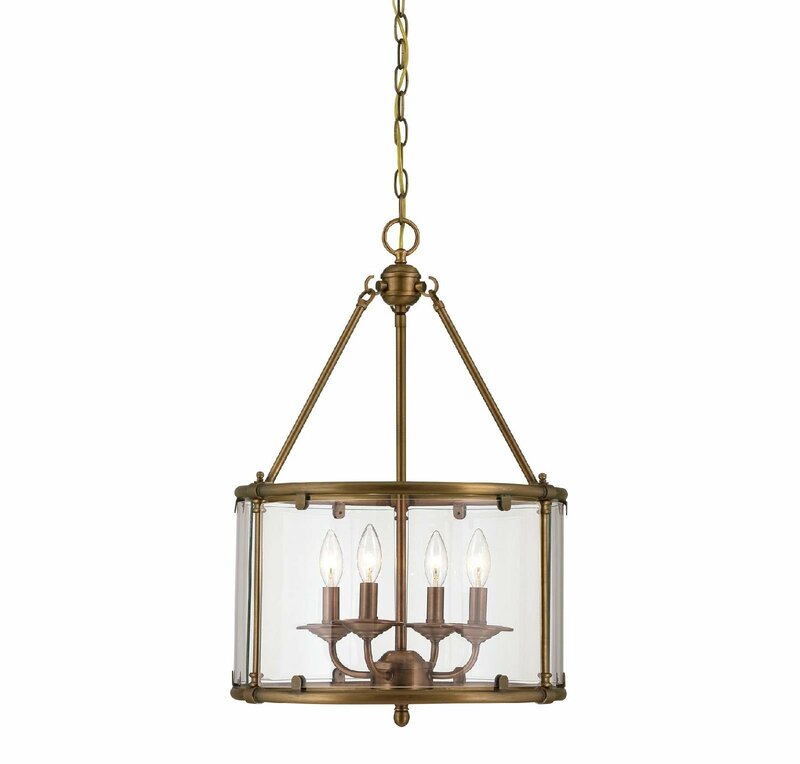 The Foxcroft Four Light Pendant from Savoy House is available in the Aged Brass finish in addition to Brushed Nickel. 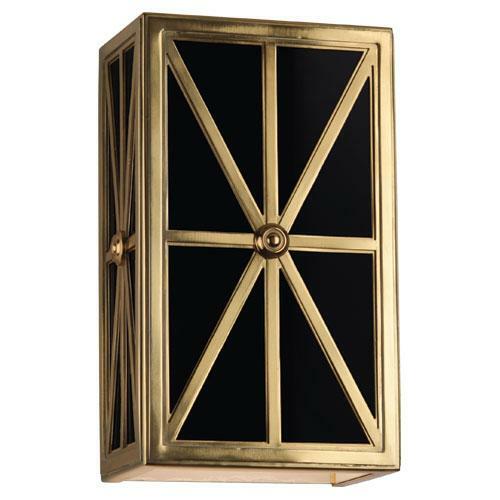 The Directoire Wall Sconce designed by Mary McDonald for Robert Abbey is shown below in Natural Brass with Black Painted Glass Panels. Legend Lighting will close at 2pm on Friday, December 23 and remain closed through Monday, December 26 in observance of the Christmas holiday. We appreciate your understanding as we allow this time for our Legend Lighting family to be with their loved ones for Christmas. 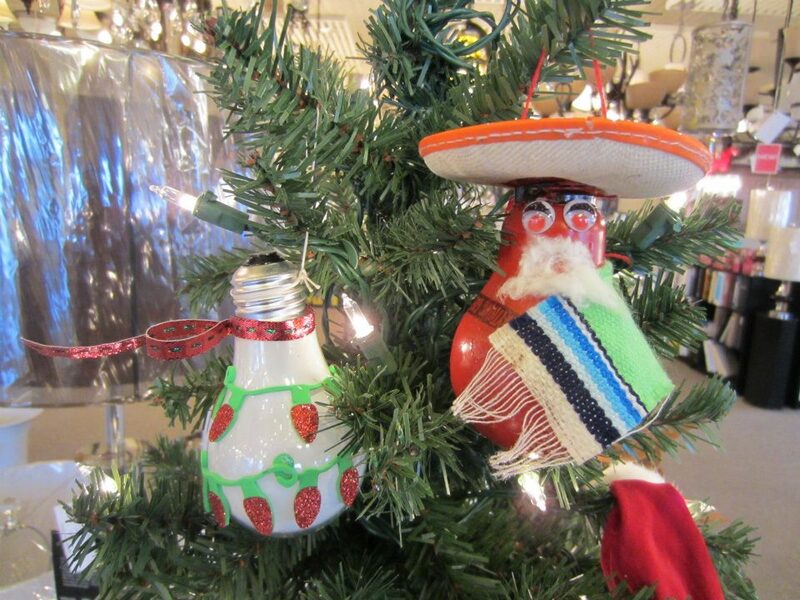 We will resume normal business hours on Tuesday, December 27. 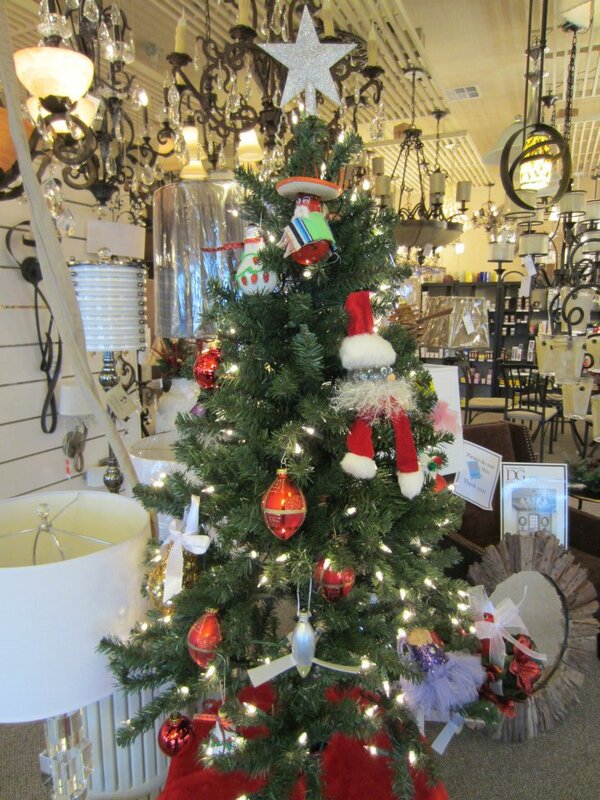 On behalf of our entire family, we wish all of you glad tidings this Christmas and a healthy and prosperous New Year! We extend our sincerest gratitude to all of our team members, vendors, and especially our customers for a successful 2011, and we look forward to working together for an even stronger 2012! Learn how LED lighting is changing the way that we illuminate our homes. All aspects of LED lighting including inception, performance, drivers, dimming, organic LED and the future of LED technology will be covered. This event is FREE! Lunch provided! Please reserve your space by selecting a FREE “ticket” for the event time that you prefer. Legend Lighting is pleased to reveal its new, full scale website, offering customers detailed information about the products and services we offer. Keeping with our mission of helping homeowners and home builders to find the perfect solutions for their lighting needs, we hope this website will be resource to you for discovering the latest trends and technologies in the rapidly evolving lighting industry. Please check back often, as our site will be updated and evolve as new products and information becomes available to us. For further information about any of the lighting or ceiling fan products featured on our website, please contact a sales representative or visit our showroom! We look forward to sharing our passion and knowledge for lighting with you! As traditional incandescent lighting sources begin to be phased out by law, advances in technology and increased consumer awareness of LED lighting has made it a more popular choice for lighting our homes and businesses. More and more products enter the marketplace every few months as the cost of this technology continues to drop, but consumers should be aware that not all LED’s are created alike, according to Tyson Neal, co-owner and manager of Legend Lighting in North Austin. “The benefits of LED are hard to ignore. They can last up to 50 times longer than old fashioned incandescent light bulbs, use 85% less electricity, are more durable, smaller, and have a significantly smaller environmental impact,” Neal said. LED’s, or Light Emitting Diodes, are solid-state semiconductor chips that illuminate when electricity passes through them. Think of a computer chip that literally glows. LED light fixtures have LED modules incorporated into their design, and are already common in such lighting applications as landscape lighting, under-cabinet lighting, track lighting, and even pendants and chandeliers. 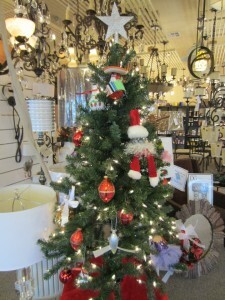 When shopping for LED lighting, there are a few things you should keep in mind, Neal said. “You want to make sure the LED fixtures or light source has a consistent color temperature, which is measured in degrees Kelvin,” Neal said. Color temperature measures how “warm” or “cool” the light appears. “LED manufactures must literally test and sort all the chips to ensure consistent color temperatures. The more rigorous the sorting process—called “binning”—the more expensive the fixture, but also the color of the light will be more consistent from fixture to fixture,” Neal explained. “This is especially important if you will have multiple fixtures in close proximity in your home, such as recessed lighting or under cabinet lighting. You don’t want some to appear a soft yellow and others to appear a cold blue,” Neal added. The warmer the color temperature, the closer the light will appear to a traditional incandescent light bulb. At Legend Lighting consumers can compare LED, incandescent, and compact fluorescent lighting in a recessed lighting lab to see the differences in color temperature first hand. “It’s important to know that LED lighting will not always directly mimic more traditional light sources. Seeing is believing, which is why we encourage anyone considering these products to see examples in our showroom,” Neal said. Legend Lighting carries many LED products that have five year warranties, Neal said. One of their premier brands, WAC Lighting, not only offers a five year warranty, but also designs many of its fixtures with replaceable LED modules, which allows you to replace just the LED’s rather than the entire fixture should they malfunction. Finally, Neal encourages shoppers to be aware that the ability to use dimming devices on LED fixtures is not necessarily the same as with older incandescent fixtures. 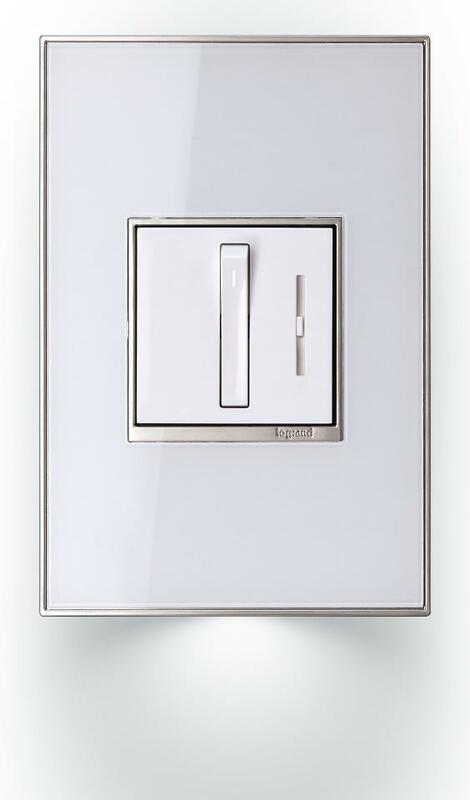 “Pay attention to the manufacturer’s recommendations for compatible dimming switches. For example, most of WAC Lighting’s LED products are dimmable using electronic low voltage dimmers, but other manufacturers may recommend different dimmers for their products,” Neal said. Many LED products are not dimmable at all, and those that are dimmable may only be so down to about 5% due to minimum electrical load requirements of the actual dimmer. To learn more about LED lighting products, contact Tyson Neal or any lighting specialist at Legend Lighting, (512) 251-0000, or visit the Legend Lighting showroom at 15342 North Interstate 35, Austin, Texas 78728.